The Primetime Emmy Award is an American award bestowed by the Academy of Television Arts & Sciences in recognition of excellence in American primetime television programming. First given in 1949, the award was originally referred to as simply the “Emmy Award” until the first Daytime Emmy Award ceremonies were held in the 1970s, and the word “primetime” was added to distinguish between the two. 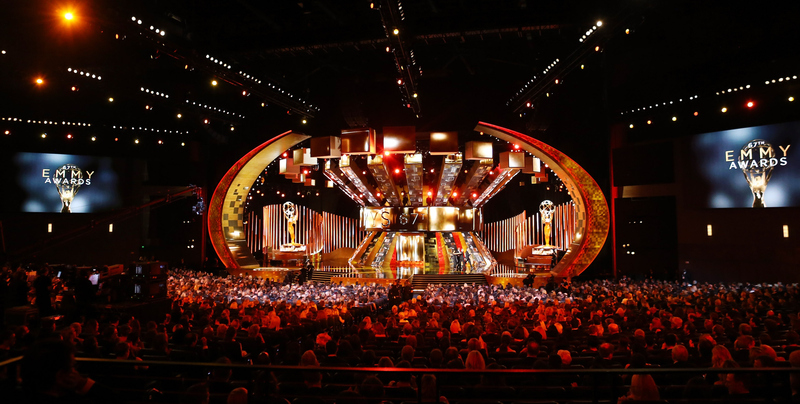 The Emmy Awards are considered the television equivalent to the Academy Awards (for film), Grammy Awards (for music), and Tony Awards (for stage).